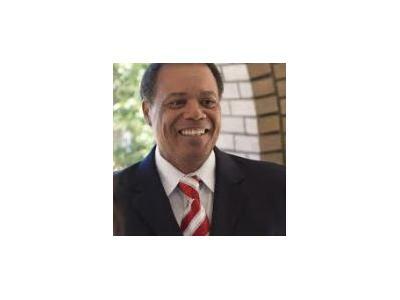 10:00 PM EST Special Guest Pastor Stephen Edward Broden to discuss the "Urban Manifesto 2011: Breaking the Cycle of Poverty" and efforts to partner with urban community groups. 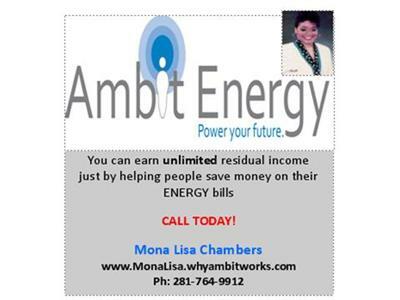 The Exceptional Conservative Show Is Sponsored By Ambit Energy Independent Consultant Mona Lisa Chambers. 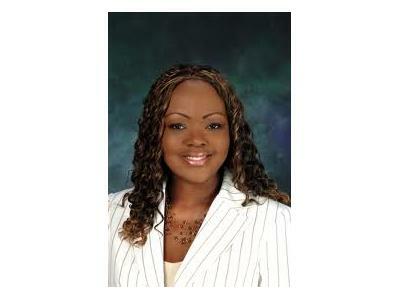 Contact Mona Lisa at www.MonaLisa.whyambitworks.com or call (281) 764-9912.